GGCA is a nonprofit 501(c)(3) founded in the 1980s to help revitalize Golden Gate. Formerly known as the San Pablo Avenue – Golden Gate Improvement Association (SPAGGIA), our all-volunteer organization addresses the present and future needs of our underserved community. 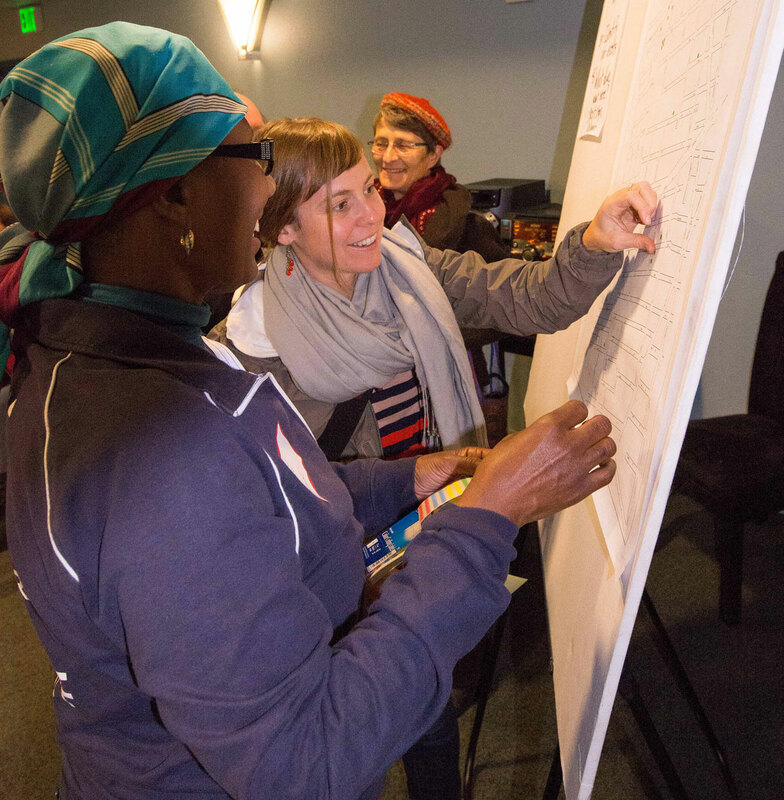 Our members focus on creating safer streets, blight-free blocks, and community-driven improvements such as better lighting, well-designed medians, pedestrian/bike crossings, and the state-of-the-art Charles Porter Golden Gate Recreation Center. Learn more about how we work and volunteer for a GGCA project – or create your own project.